No need to mind that gap anymore. We’re talking the pay gap, gender gap, all of that. 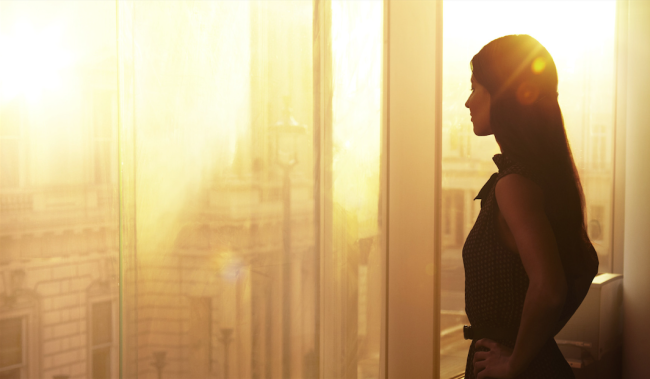 While it hasn’t altogether disappeared overnight, there is more compelling evidence than ever that women in business are making great strides. If you want more reasons to climb that corporate ladder and be ambitious about that leadership position you have your eye on, then read on friends! According to recent figures reported on by the Wall Street Journal, people who choose to place their investment money in companies headed up by women yield better returns, and it is fast becoming a new trend! A 2011 report from Catalyst, a nonprofit promoting women in business, found that over the course of five years, companies with women on their boards had average returns on equity (a company’s ability to generate profit from shareholders’ investments) of 15.3 percent, while returns of companies without any female board members were 10.5 percent. Barclays’ Women in Leadership Total Return Index, which consists of American companies with a female CEO or whose proportion of female board members is at least 25 percent, is one of a number of new funds that aims to capitalize on the finding that companies with female leaders tend to outperform those where women are relatively absent. More specifically, female-run Hedge Funds are now outperforming male-run hedge funds. A report put out in early 2013 by the accounting firm Rothstein Kass indicated that between January 2012 and September 2012, an index of 67 hedge funds (the number of companies who reported monthly performances to the Hedge Fund Research Database) owned or managed by women had a return of 8.95 percent—significantly more than the 2.69 percent return generated by others. This study is of course not extensive, because there are currently only 125 female-run hedge-funds in the world. Some say there aren’t more women running hedge funds because of their conservative approach to taking financial risks. However, we speculate this could be one of the reasons people are putting their trust in female-fun hedge funds more and more, and perhaps we will see the number of women being chosen to helm these companies increase as this trend does. While the Catalyst report promotes the idea that women create higher returns, it could be the case that prosperous companies and hedge funds are more likely to hire women. These figures serve as pseudo-representations in an industry were there has traditionally been a lack of female names at the top. And it’s not about females taking over from men, let’s make that clear. 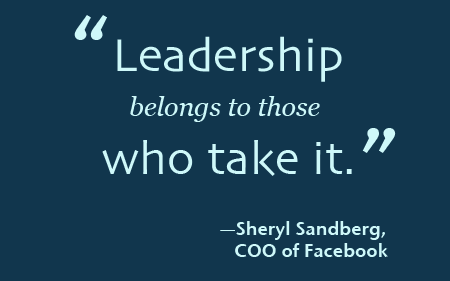 It’s that women are now leaning in (taking Sheryl Sandberg’s advice obviously!) and the men are realizing what an asset it is to diversify. If it is all about to bottom dollar, and women are enabling that to increase, then it makes sense companies look to more women for leadership roles. But it’s not financial companies which yield a higher profit rate when women are in charge. According to another study called ‘Global Leadership Forecast 2014/2014‘ having millennials and women in leadership positions directly correlates with the success of a company, any company! This study specifically looked at the workforce issues affecting 13,124 leaders from around the world, representing 48 countries and 32 major industries. Apparently, the increasing presence of women is a sign of a successful and progressive company. Of the participating organization, those in the top 20% financially had almost twice as many women in leadership roles, as well as more high-potential women holding those roles. The biggest factor preventing more women to be at the top was the lack of opportunities. They’re not talking about handouts, they’re talking about development programs and initiatives that bolster the confidence of women to take up these positions. As for millennials, companies with a 30% proportion of young people in higher roles saw “aggressive growth,” according to the study. “Encouraging gender diversity in your leadership pool means greater diversity of thought, which, in turn, leads to improved problem solving and greater business benefits,” the study concluded. Diversity and representation. Two key things that not only more women are crying out for in all sectors, but it seems is beneficial for all involved. Diversity has been a focus of the tech industry recently, where we have seen a commitment from companies such as Google and Facebook to improving opportunities for people other than white and Asian males who make up the majority of Silicon Valley giants. Recent information shows Ebay is leading the way with the number of females in tech, boasting an impressive figure of 42% female employees worldwide. Not only does eBay have more female employees than other tech companies, but more women hold leadership positions, as well. 28 percent of eBay’s leadership is made up of women, while female leadership in other companies varies around 20 percent. Obviously there is room for improvement on all fronts, but if the data doesn’t lie, then women have reason enough to rise up with courage and be ambitious. And let’s also be clear, women are not a minority. We make up half the population, and shouldn’t allow our feminine qualities to hold us back from thriving in aggressive business environments. 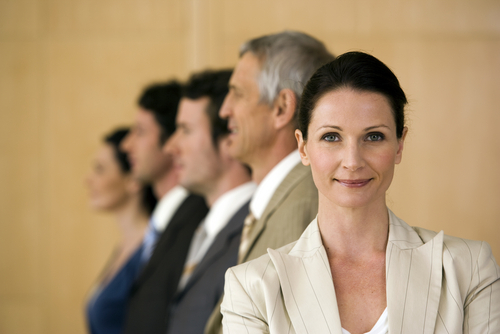 These studies show women are just as beneficial (if not more) for a company’s growth. We hope these figures and bits of information will be a huge source of encouragement for all you business-minded mavens out there, and that you will be the reason next year’s numbers will be creeping even closer to the equality mark.